If you’re anything like me and the rest of the world, you have stashes of alkaline batteries scattered around the house all in various states of charge. Now thanks to the Batteriser ($3) you can extend the life of your disposable batteries by up to 800%! It does this by tapping into the 80% of battery life that went previously unused. Plus thanks to the Batteriser’s slim design it can still be used even when the battery is in your electronic gadget. 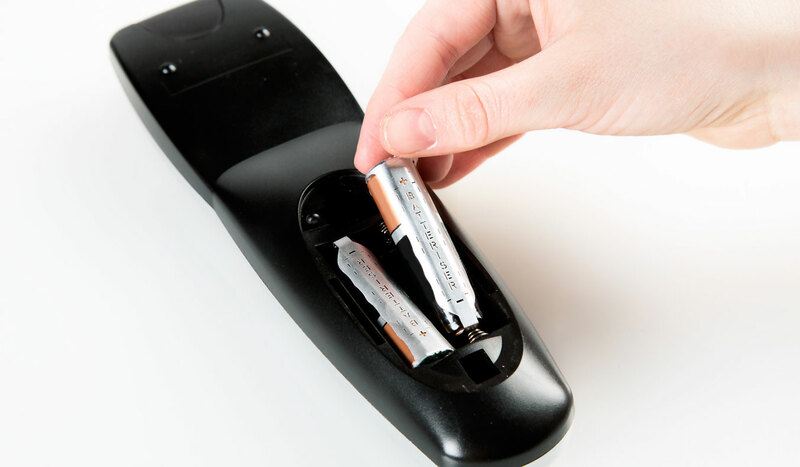 Compatible with AAA up to D batteries this clever little tool will not only increase the life of your batteries but also save you money and the environment. At just $2.50 a piece, they are a must have gadget.